5 of the songs. All other 15 songs are traditional. 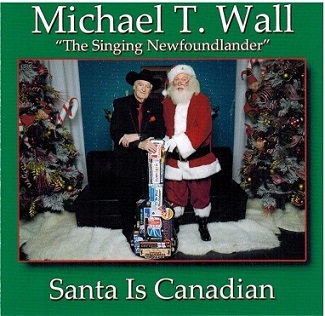 Michael T. Wall does a fine job and will be a welcome CD for all listeners Christmas music libraries.